You can find a website for anything on Google, but can you trust these websites? Not necessarily says Adam Levin, chairman and founder of CyberScout and author of Swiped. In this video, Mr. Levin walks through the single most important step web users can take to help ensure that they don’t fall prey to hackers or identity thieves. 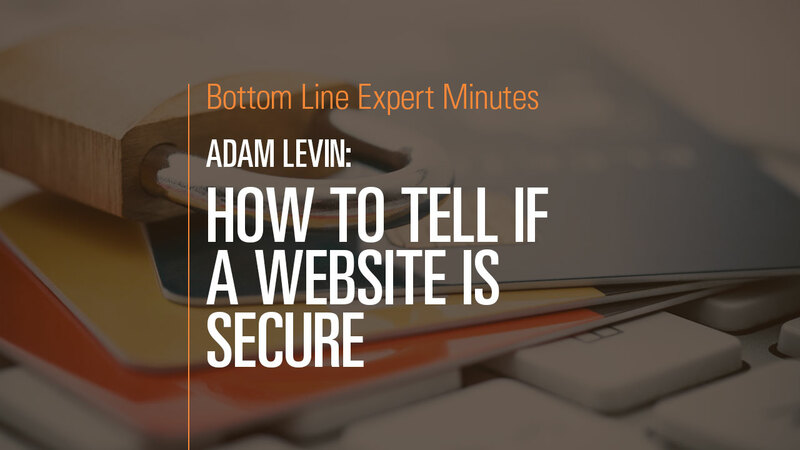 Be sure that the website is secure—confirm that the web address begins with the prefix HTTPS. This will ensure that any sensitive information entered will be encrypted and won’t be intercepted by hackers. Never enter personal information on a web page whose address does not begin with HTTPS. Cyberattacks: Fake News or Real Concern?